I thought a fun way to start this blog would be with a website that turns your every day routine into beautiful art. 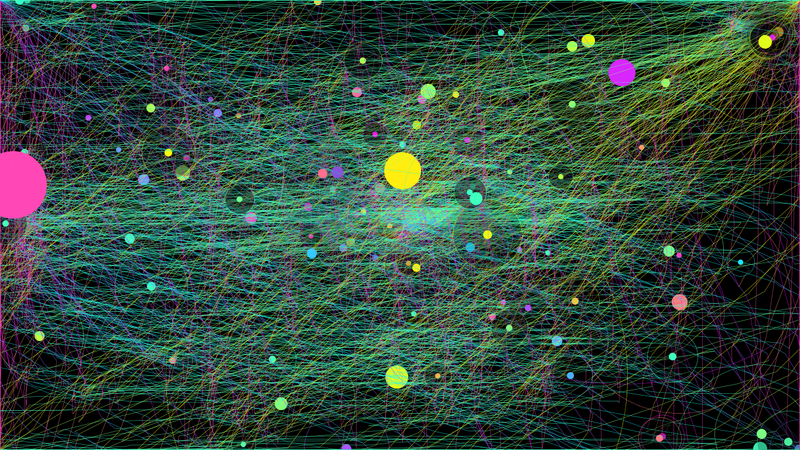 http://iographica.com/ maps your mouse in the background and creates things like this. This is an hour of playing Civ 5.